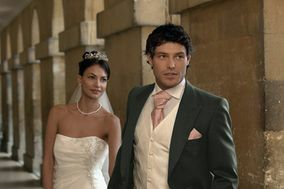 Grooms North West England ARE YOU A SUPPLIER? 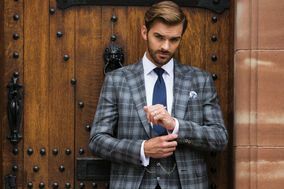 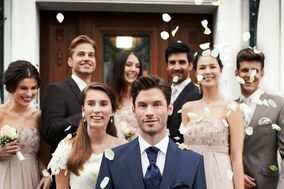 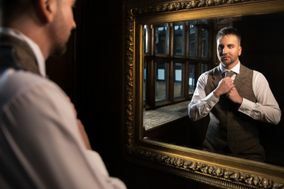 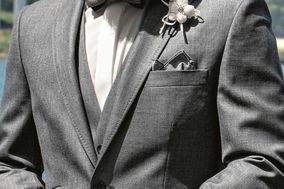 Guide for grooms in North West England: explore our full list of shops and businesses to dress the groom on his wedding day. 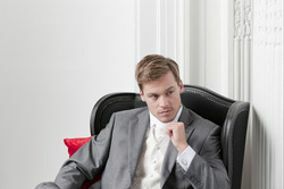 Suits, shoes and other accessories to the last detail for comfort and elegance.